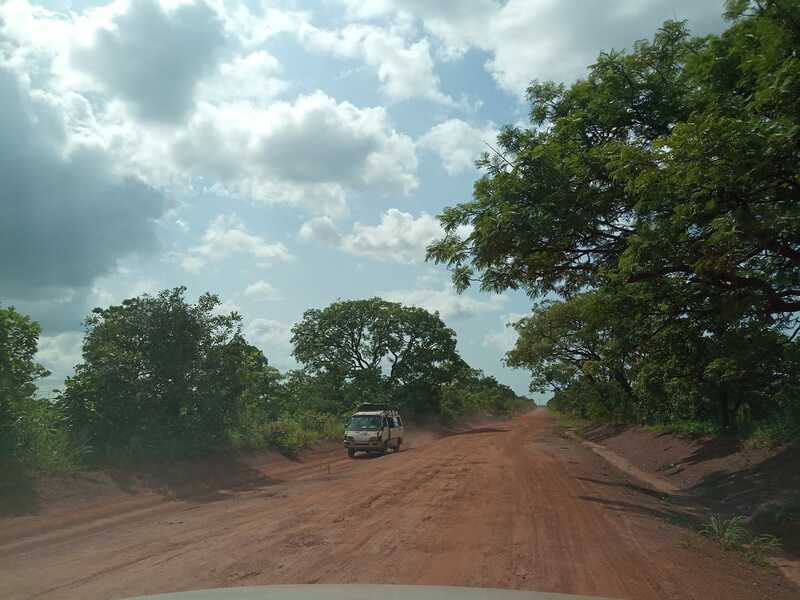 As i paid a working visit to the Wa East district of the Upper West Region i came across the stark reality of what is a “bad road” in Ghana. The road from Wa, passes through to Busah, Manwe, Goripie,Bulenge,Chagu all the way to yaayongyiri to Funsi the district capital of Wa East. What is amazing is the fact that drivers are so adept to the road that they don’t use and they “dare” not use the middle of the road due to the “corrugated” and rough nature of it. Drivers here resort to the use of the shoulders of the road as they move astride the edge of the gutters and shoulders of the road leading to their destinations. The road network at this time of the year is in a state of disrepair as vehicles and other road users struggle to be steady on it. The Wa Municipal Assembly and the Wa East District assembly should gear up and ensure that the road network is improved at least to ensure that commuters on the road get to their destinations safely. The idea of the central government to ‘come and do it for us’ is a non starter. If the “piece meal” approach can be effectively used, it would be of much help since road construction is capital intensive and energy consuming. October 2, 2018 in Business.